Graeme - I think just the updated preview file. Give it a try! Do we need to include all the stems, or is just the updated preview file ok? 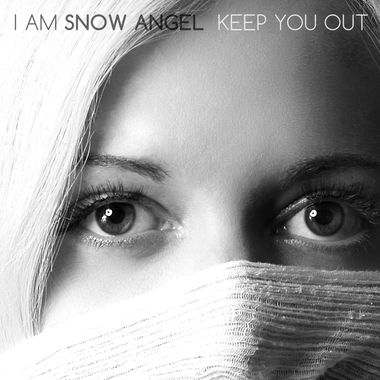 "When publishing an update to my project with your remix & stems, you can go to Dropbox/Apps/Blend and replace the contents inside the [pulled] Keep You Out (from I Am Snow Angel) folder with your preview.wav and your stems. Then go to www.blend.io/projects and publish your update"
Original Referenced in Keep You Out.